Following the release of “Crooked Cops”, a song discussing systemic racism; Nigerian-Irish rapper Rejjie Snow revealed how impossible it was for him to ignore the appalling reports on police brutality in the U.S. Although he wasn’t raised in the States, Snow witnessed and experienced enough from afar but his move to Georgia at 17 for an athletic scholarship exposed him more to the injustices experienced by minorities. Barely months after “Crooked Cops”, his latest release “Flexin’” is more playful than hard-hitting political satire. 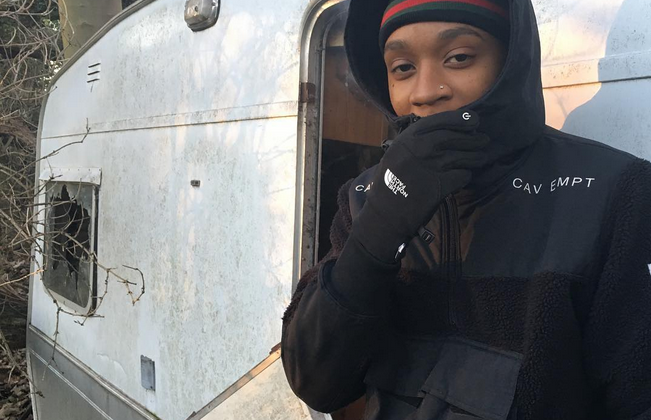 Rejjie Snow gives a glimpse into his lifestyle after getting a record deal. He maintains an easy-going yet charismatic flow on an 808 layered staccato-synth riff as he describes nights spent in strip clubs with friends, cutting off negativity from fake friends and dealing with hangovers. 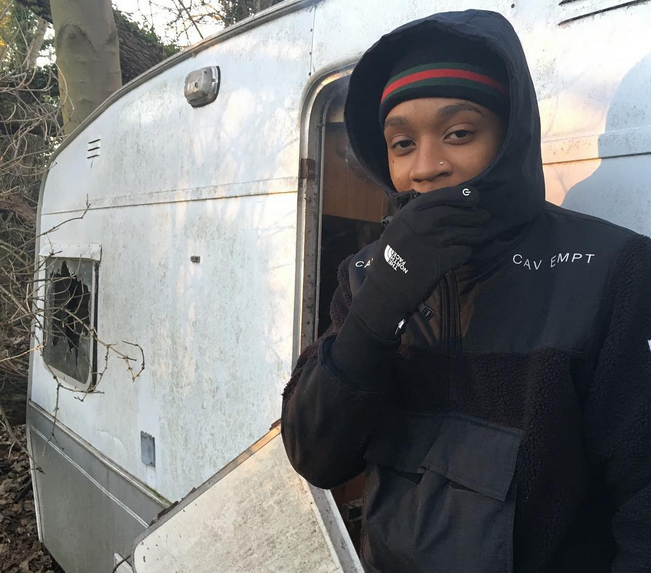 Produced in collaboration with Rahki, Kendrick’s past producer and longtime collaborator, “Flexin'” is a lead single off Dear Annie, Rejjie’s debut album set for release later this year.